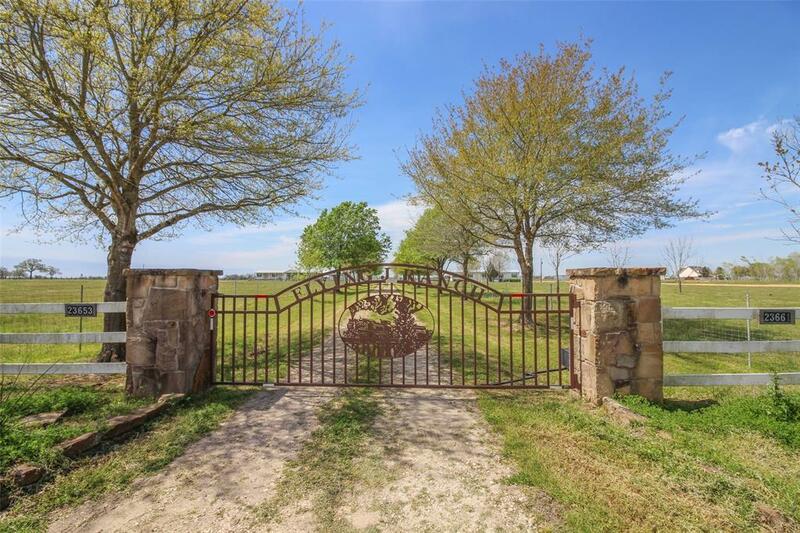 This unrestricted 30-acre property is situated in northern Waller County with easy access to US Hwy 290 and State Hwy 6, which makes it the perfect location for your new home and/or business. 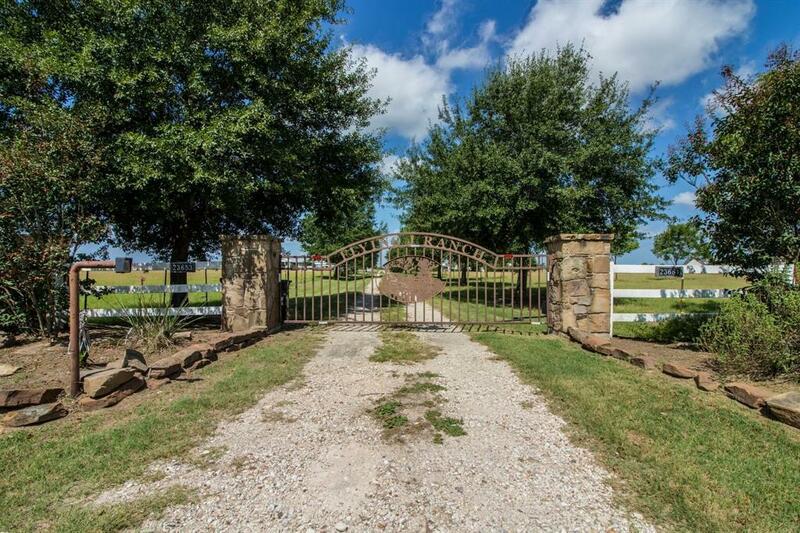 It offers an electric gated entrance and a tree-lined driveway leading up to the home. 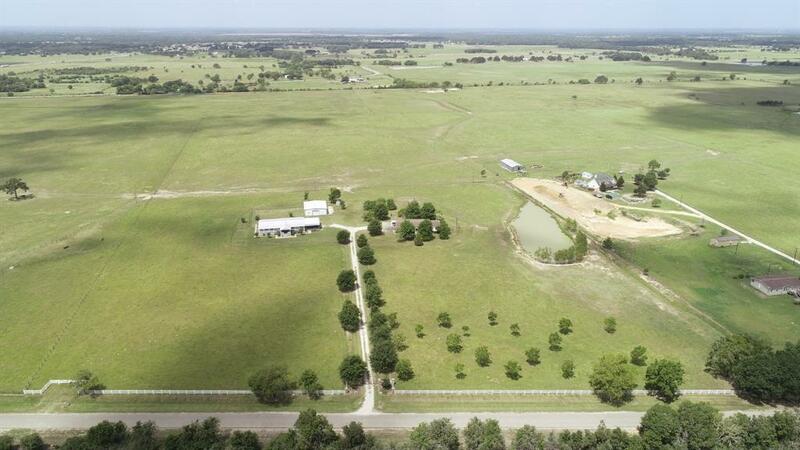 The property has new fencing all around and is cross fenced with a large pond, ag exempt for cattle, and includes a 30X50 shop. Two mobile homes (2,280 sq. ft. each) are also a part of the offering. The home on the left has 3 bedrooms, 2 baths with an office, large living room and formal dining room. The spacious kitchen is complete with an island and breakfast room to the side. The front and back covered porches are perfect places to relax and enjoy the beautiful countryside. The mobile on the right is of comparable design and the ground it currently occupies would be an ideal site for a new buyers dream home. 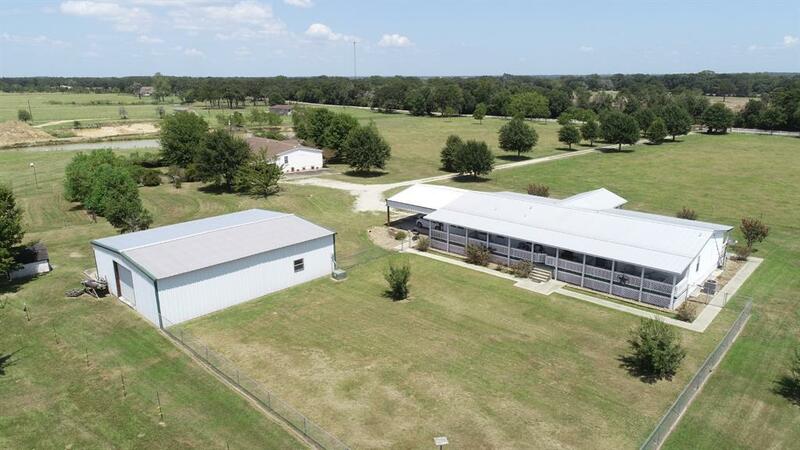 There is additional acreage adjoining this property that is currently on the market.